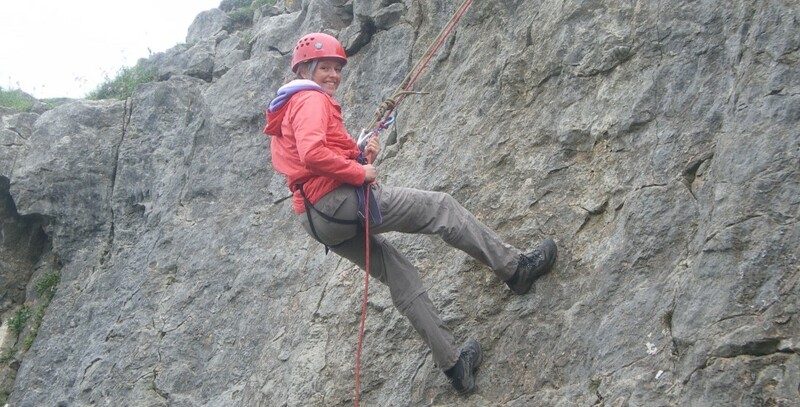 Climbing is a popular activity in one of the many natural and quarried venues in and around the national park. All equipment is provided and sessions are designed around the groups ability and experience. For those that like a challenge there are also abseiling opportunities nearby including off the Hay Bridge down to the banks of the River Wye. Learning Outcomes Include: skill building, increasing confidence, team work and communication.